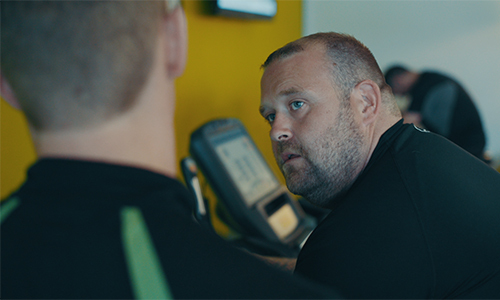 When you join Nuffield Health gyms, and at any point throughout your membership, you can get a free Health MOT. Health MOTs offer a chance to sit down 1-2-1 with a highly qualified Personal Trainer and have a series of fast and painless tests to benchmark your fitness. So why are they worth your time? 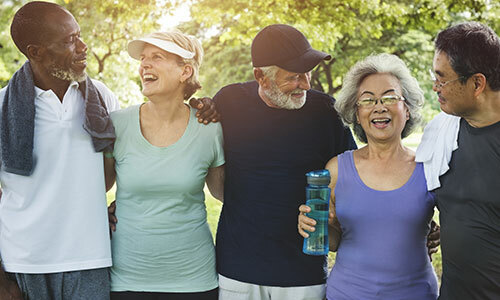 Our Health MOTs aren’t just about your fitness, they offer a number of clinical tests to determine your basic state of health. By testing your cholesterol and blood pressure, for example, our highly qualified Personal Trainers will be able to flag any potential issues that could need further attention before they become a real problem. For many people, identifying what they want to improve can be a challenge in itself. 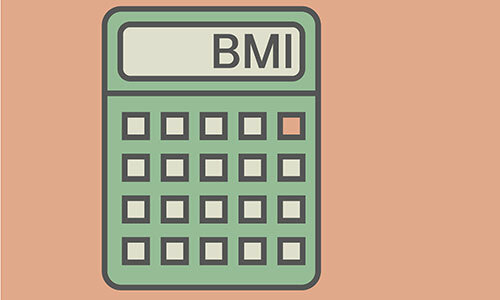 Using aerobic fitness tests, resting heart rate, BMI and waist to hip ratio measurements Health MOTs help you to discover areas of improvement and set appropriate goals. If you already know what you want to achieve our Health Mentor or Wellbeing PT will discuss your long-term aspiration and help to break this down into small, achievable steps, making you more likely to succeed. Once you’ve identified your goals, we will create a bespoke fitness programme to follow that will give you the best chance of reaching your targets. After your first Health MOT, every other one will show your progress. If you’ve been working hard towards a goal, you’re likely to see a marked improvement. If you don’t see an improvement, it’s a good opportunity to take stock and adjust your programme. Our Personal Trainers receive additional clinical training. Meeting regularly with them gives you the opportunity to ask questions about your wellbeing and lean on their expertise to keep you on top form. 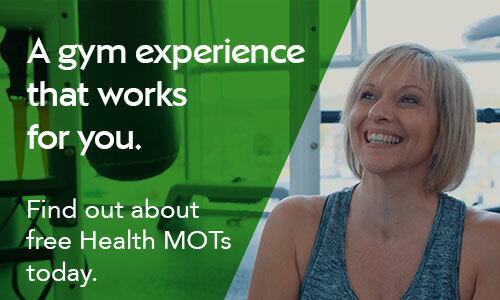 Find out more about booking your Health MOT today.